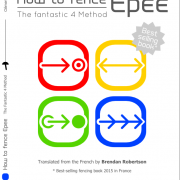 “How to fence Epee – The fantastic 4 method” is an explanatory concentration method to perfect his practice of fencing. 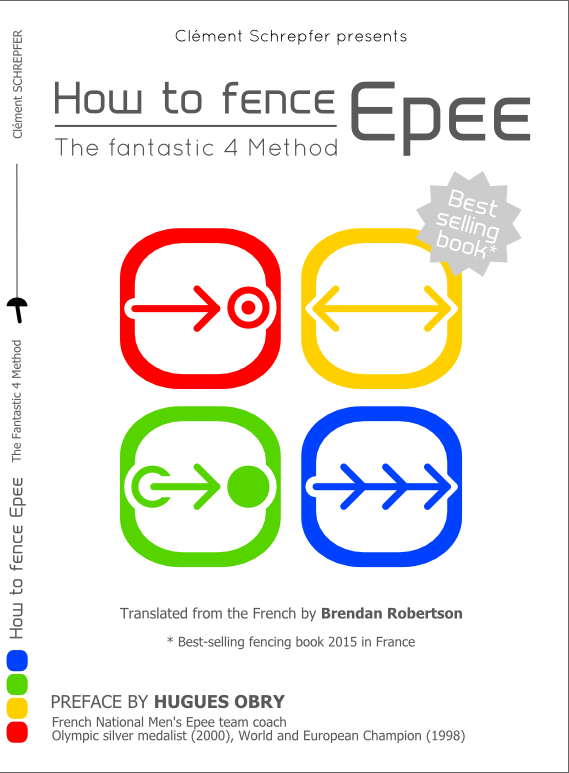 It is the fruit of a reflection on several years of practice of epee fencing in competition at the highest level. to improve their competitive practice. This method is meant to be didactic, rational and adapted to all types of games. Rediscover fencing through a method designed to make you progress. Category: Book. 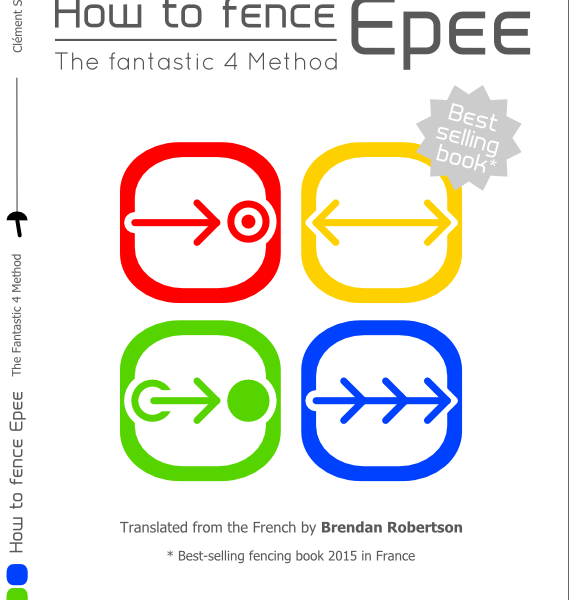 Tags: Epee fencing, Fencing, Method. 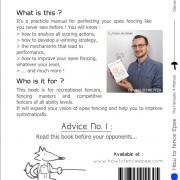 This book is for recreational fencers, fencing masters and competitive fencers of all ability levels. 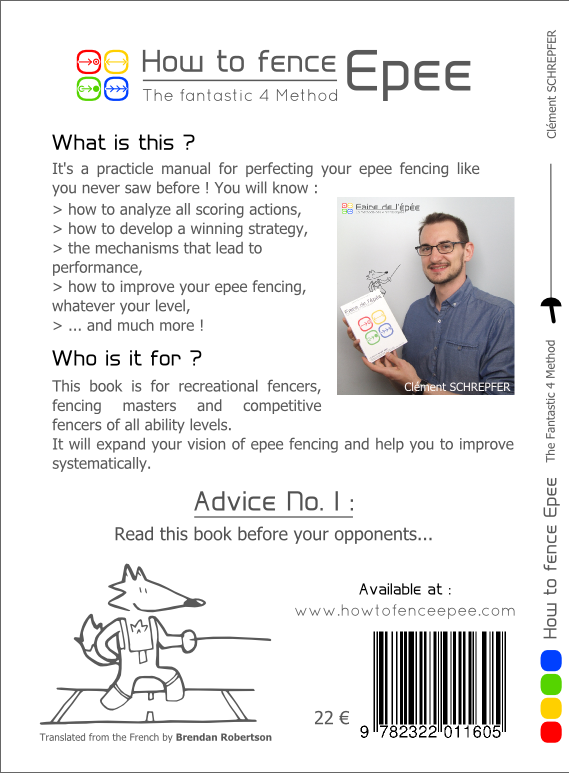 It will expand your vision of epee fencing and help you to improve systematically.